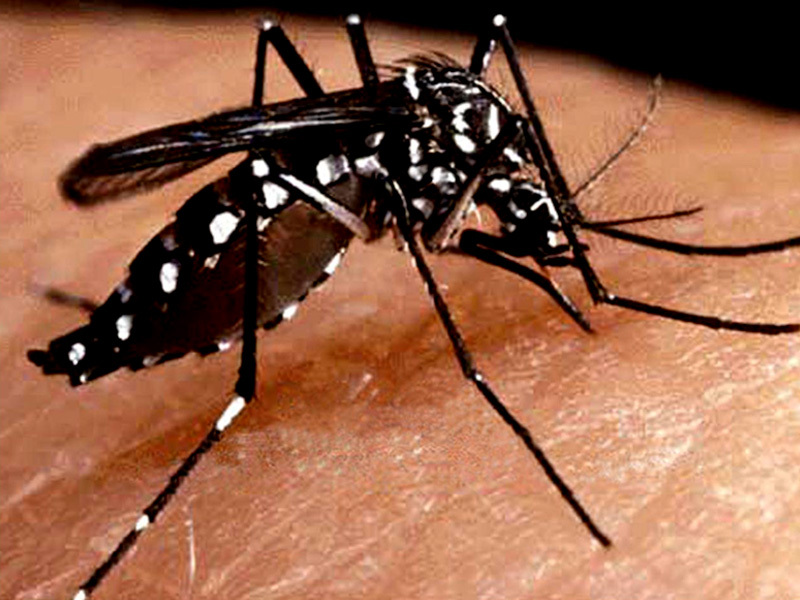 PESHAWAR: Khyber Pakhtunkhwa (KP) government on Thursday has geared up to battle dengue once again as three cases have already been reported in the province. The cases were reported in different parts of KP, including Kohta, Abbottabad, and FR Kohat, causing concern and worry for the residents. Director Public Health, Dr Shaheen Afridi stated that provincial government has already taken precautionary measures to control the disease. The Bus Rapid Transit (BRT) project is, however, causing the problems for authorities as standing water at different sites of the project has become ideal breeding grounds for dengue mosquitos. Afridi told media that in Peshawar, 69 Union Councils (UCs) are in the red zone where highest dengue cases are feared, 14 are in the yellow zone while remaining others are in the green zone. Meanwhile, local body government are also taking necessary measures to control the disease through the mosquito sprays and other measures. In 2017, 69 people reportedly died due to dengue fever across KP.